Dr. (Brig) A K Dhar, VSM has more than 28 years of experience in the field of Medical Oncology. He received his Post Doctoral Training in Medical Oncology from Tata Memorial Hospital, Mumbai and has worked in various capacities. 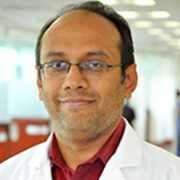 His speciality interests include Bone Marrow Transplant in malignant disorders and Acute Promyelocytic Leukaemia. He has served for a long time in the Army. He also has the distinction of performing the first autologous transplant in the Indian history. Dr. Pushpinder Gulia did his Graduation (MBBS) and Post Graduation(MS) in General Surgery from Indira Gandhi Medical College and Hospitals, Shimla.He completed his Super Specialisation (DNB, Post Doctoral) in the field of Surgical Oncology from prestigious Army Hospital (Research and Referral, R&R) under aegis of National Board Of Examinations, New Delhi. He has an experience of working in two of the most prestigious medical institutes in the country. Dr. Joshi is a Gold Medalist MBBS Graduate from SMS Medical College, University of Rajasthan and completed her MS (Obstetrics & Gynaecology) in 1989. She has done her Clinical Fellowship in Gynae Oncology from Tata Memorial Hospital, Mumbai and has undergone Training in Gynae Oncology from Comprehensive Cancer Centre, University of Michigan, USA & Lyon, France. For the last 20 years, she has been a dedicated gynae oncologist & gynae onco-surgeon. 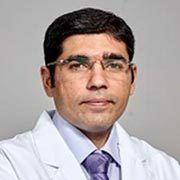 Dr. Joshi has been associated with several large organizations such as the Dharamshila Cancer Hospital, New Delhi and Artemis Health Institute, Gurgaon besides others. Dr S Bal is the Director of the department of Thoracic Surgery and Thoracic Surgical Oncology Dr Bal, is an alumnus of AIIMS, New Delhi and was, till 2005, an Additional Professor of Surgery and Consultant Thoracic Surgery and Chief of the Lung Cancer and other thoracic malignancies Clinic at his alma mater, the prestigious All India Institute of Medical Sciences, New Delhi.He is a former fellow of the internationally renowned Memorial Sloan Kettering Cancer Centre at New York and a Senior Registrar at the Royal Marsden Cancer Hospital, London. 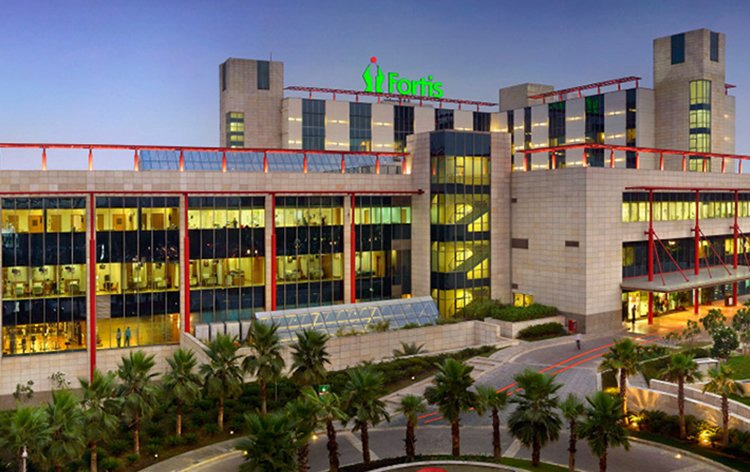 Dr Vedant Kabra is Director of Surgical Oncology at Fortis Memorial Research Institute, Gurgaon. 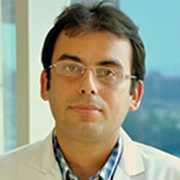 He received Surgical Oncology training from Tata Memorial Hospital,Mumbai and National Cancer Centre,Singapore. Dr Kabra has experience of over 12000 cancer surgeries and has successfully performed various complex oncosurgical procedures. He has been a faculty at various international and national conferences, has numerous papers and three book chapters to his credit apart from various awards for academic excellence.